1. Good chemical resistance and excellent resistance to weather and UV, not easily fade. 2. 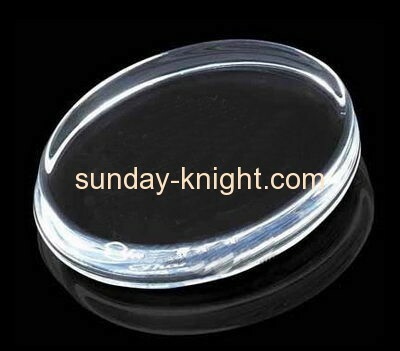 Acrylic trophy can let your products looks high grade and professional. 3. Acrylic trophy will improve your brand. 4. Special design and high grade. 5. Easy to clean, easy to transport and easy to assemble. 6. Crystal trophy is strong hard and light weight. 7. After sales service is available.